WASHINGTON — At a Senate Finance Hearing today with Commerce Secretary Wilbur Ross, U.S. 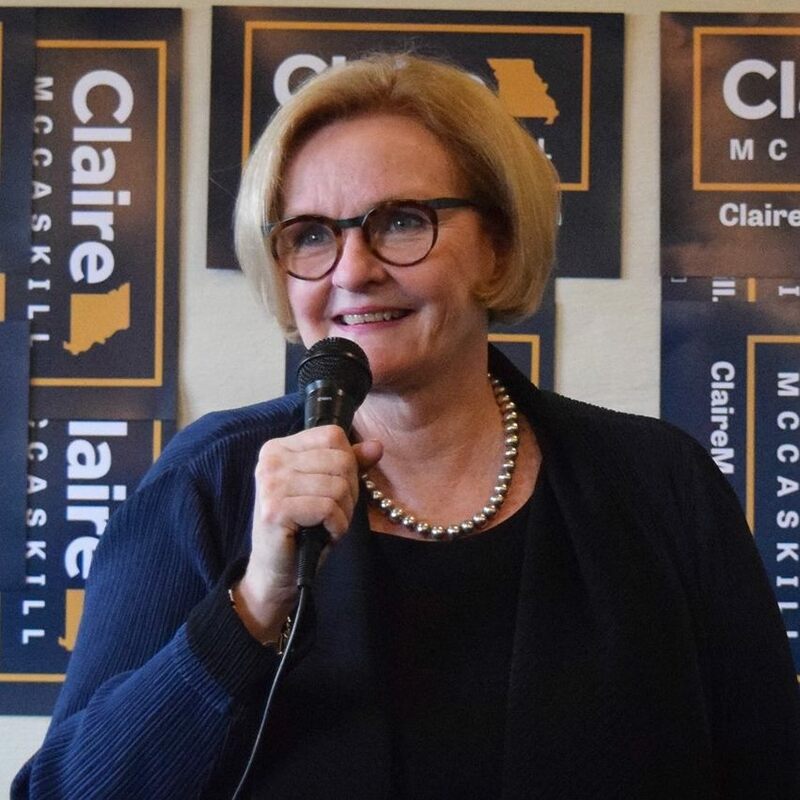 Senator Claire McCaskill highlighted the drastic impact steel and aluminum tariffs are having on Missouri small businesses, including Mid Continent Nail Corporation in Poplar Bluff, which has seen severe losses that have led to layoffs and fear of closure. In March, the Trump Administration announced 25 percent tariffs on steel and 10 percent tariffs on aluminum. Currently, only imports of steel and aluminum from Argentina, Australia, Brazil, and South Korea are exempted from the tariffs. McCaskill has been a strong advocate on behalf of Missouri businesses and workers. As product-based exemptions from steel and aluminum tariffs are stuck in a backlog and country-based exemptions from the largest suppliers of steel and aluminum imports received only temporary extensions, McCaskill advocated on behalf of Missouri small businesses facing large financial burdens from the tariffs by calling on Secretary Ross and the Administration to help small businesses navigate the tariff exemption process to give them much-needed certainty and transparency. McCaskill, the top-ranking Democrat on the Senate’s leading oversight committee, joined Republican Senator Ron Johnson of Wisconsin to demand details from the U.S. Department of Commerce on why it decided to impose tariffs on aluminum and steel imports that could harm Missouri businesses. McCaskill recently responded to a letter from a bipartisan group of sixteen Missouri State Senators expressing concerns over the Administration’s decision to impose tariffs on manufacturing and agriculture imports, and the drastic effects a potential trade war would have on Missouri’s economy. Last year, McCaskill raised the issue with Secretary Ross and U.S. Trade Representative Robert Lighthizer that using national security trade laws to impose strict tariffs on imports of steel and aluminum would harm Missouri companies. Visit mccaskill.senate.gov/jobs to learn more about McCaskill’s fight to boost job opportunities in Missouri.